In recent years, Kalymnos has become famous; not just for the beauty of the craggy landscape, but for the excellent rock climbing. You can find a Kalymnos Climbing guide for the endless different routes ranging in difficulty level from beginner to expert. 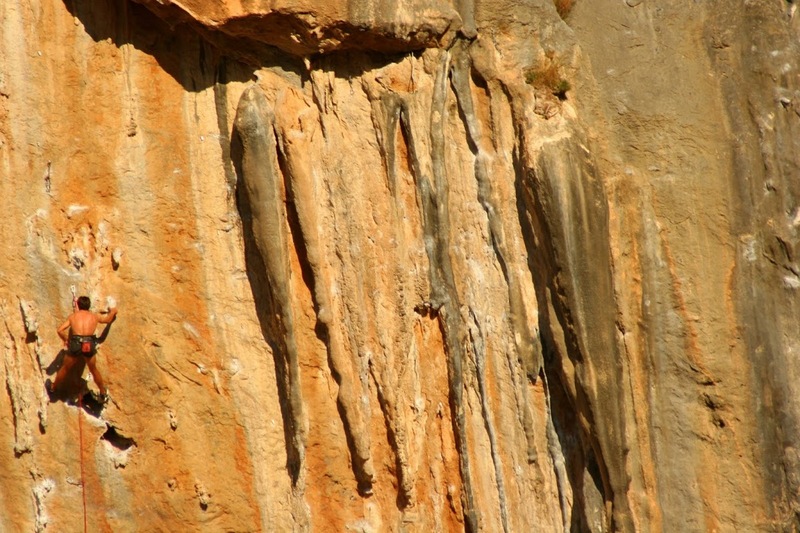 Due to the geomorphology, Kalymnos rock climbing is regarded as an internationally recognized experience. The rocks make the island ideal for climbers, due to their exceptional quality. There are over 3,000 climbing routes, mainly in the Western and northwestern part of the island, as well as on Telendos island. “Acroyali Apartments” is ideally situated for the climber too. Climbing in Kalymnos is easily accessible, the nearest routes starting just twenty minutes by foot to Kasteli and to Armeo. Hundreds more routes are found at most within thirty minutes by motorbike or car- the most distant ones at Emborio. There is a wide range of choice for climbing routes with different levels of difficulty – suitable for children, beginners, advanced and even champions! 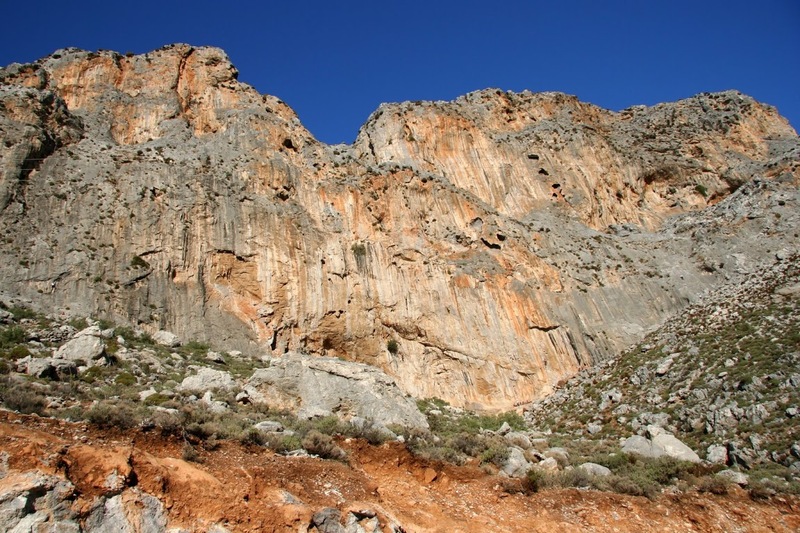 Kalymnos climbing is very well organized and you can find locally anything you may need. Masouri Village, the main spot for climbing equipment and services, is accessible by foot, situated only 5 minutes away from Myrties village, where “Acroyali apartments” is located. Other things to do in Kalymnos include scuba diving, water sports, trekking, exploring caves, magnificent food tasting, day trips to nearby islands, etc.